GoXtra News: MJ WOULD BE 'APPALLED' At the Way I'm Treated! MJ WOULD BE 'APPALLED' At the Way I'm Treated! Michael Jackson would be appalled at the way people are disparaging Conrad Murray... so says the doctor who just got out of jail for killing the singer - TMZ reported on Wednesday. According to the International news website Dr. Murray - who clearly uncapped a tube of Just for Men since his release from jail - says unequivocally, "I never harmed him (Michael Jackson)." TMZ also broke the story that Murray believes Jackson injected himself with the fatal dose of Propofol when the Doctor wasn't looking. On June 25, 2009, Michael Jackson died of acute propofol and benzodiazepine intoxication after suffering a cardiac arrest at his home on North Carolwood Drive in the Holmby Hills neighborhood in Los Angeles. 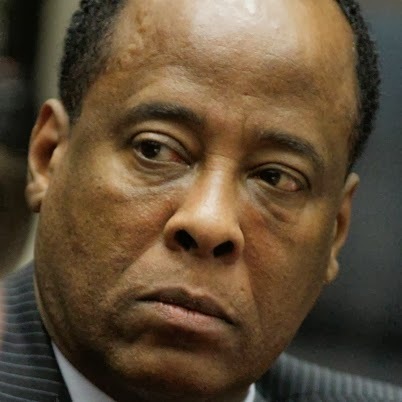 His personal physician, Conrad Murray, said he had found Jackson in his room, not breathing and with a barely detectable pulse, and that he administered CPR on Jackson's bed to no avail. 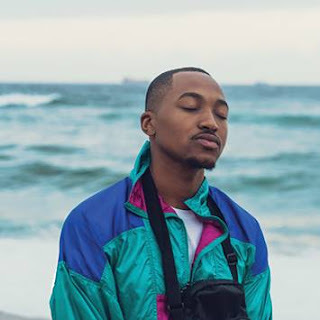 After a call was placed to 911 at 12:20 pm, Jackson was treated by paramedics at the scene and was later pronounced dead at the Ronald Reagan UCLA Medical Center.